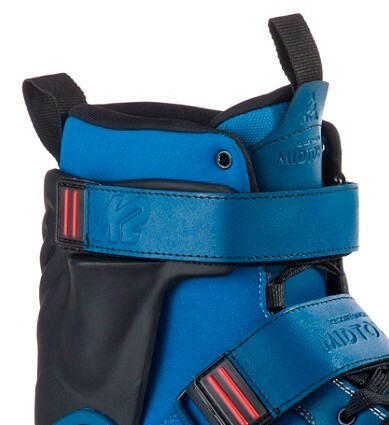 K2 Midtown blue- Urban skates - the new skates are also called Midtown 2 and Midtown blue. These skates are used for the lifestyle in the city. From strong jumps over grind, city tours, everything is possible with these skates. 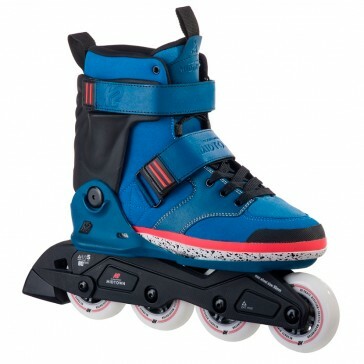 Thanks to the comfortable softboot liner of skate is very comfortable to wear.